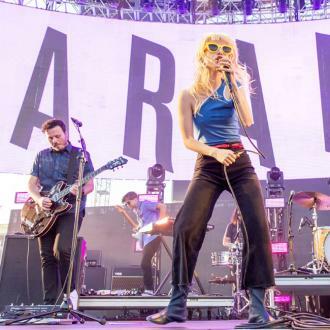 Paramore star Hayley Williams has been slapped with legal action from former bassist Jeremy Davis. Davis left the band he co-founded in December (15), leaving Williams and lead guitarist Taylor York the only remaining members. 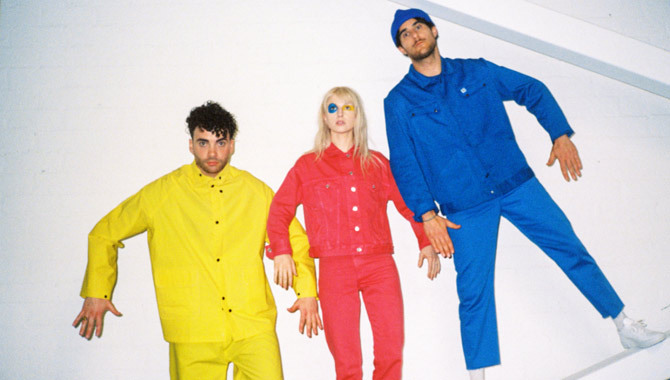 The Paramore stars hinted at some drama behind the scenes when they announced Davis' departure in a post on Facebook.com, in which they revealed the split "has been really painful". Now Davis, 31, is taking Williams to court amid allegations his royalties have been withheld, while he is also accusing his former pal of lying about who penned their tunes, reports the DailyMail.co.uk. York is also named among the defendants in the lawsuit for breach of contract and fraud, alongside the band's artist and business management representatives. 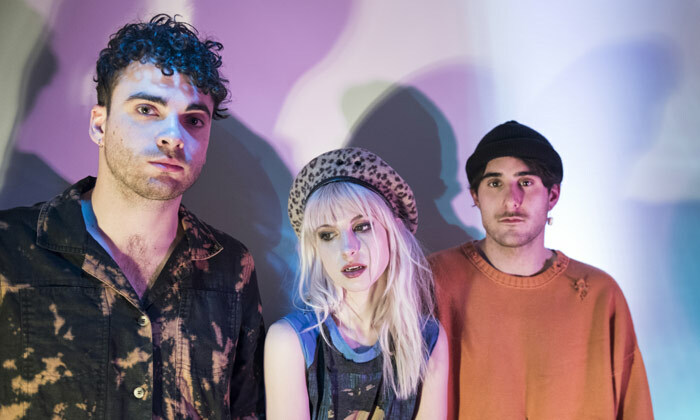 According to court papers, the bassist reached an agreement with Williams and York to share authorship of tracks written for their self-titled 2013 album, which included their Grammy-winning song Ain't It Fun. Davis also claims he contributed to the other 16 tracks on the project, but was not properly credited for his work. 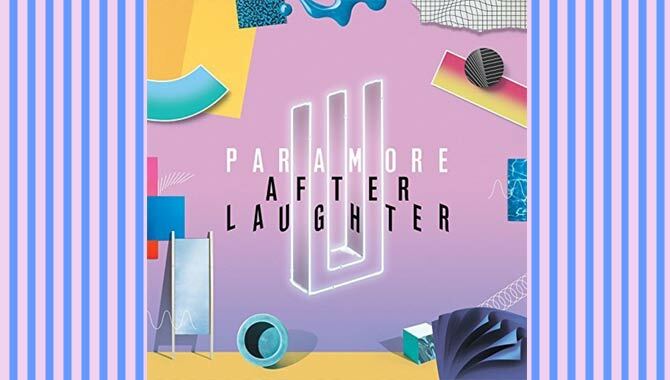 "Plaintiff is not listed as a co-author of any musical compositions embodied on the album Paramore, with the exception of a partial, one-minute-ninety-second interlude entitled 'Interlude: Holiday,' which is only available as part of the liner notes included with a purchase of the entire Paramore album, but not individually purchased singles," Davis' lawyers state in the lawsuit. His representatives also take aim at Williams directly, accusing her of failing to hand over their client's fair share of royalties, reportedly causing Davis to suffer "substantial monetary damages as a result of Defendants' unlawful conduct". Davis is seeking to have his name officially added to the song copyrights and is requesting undisclosed damages and legal fees. Williams, who founded the band with Davis and brothers Josh and Zac Farro in 2004, has yet to respond to the lawsuit allegations. The Farro siblings quit the group in 2012.